Newer! Beautiful Rock Creek Townhomes! 3 bedrooms, 2.5 baths, 2 car garage. Master suite is huge with a walk in closet and double sinks. Gas heat and central air conditioning. Call to schedule an appointment today. 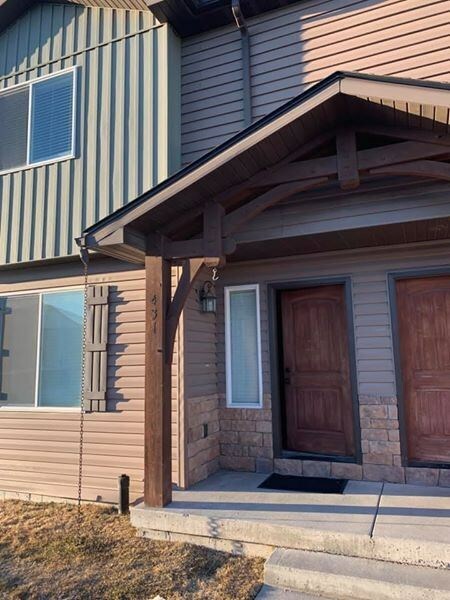 Nicely upgraded 3 bedroom, 1.5 bathroom townhouse in the Rexburg Meadows Subdivision. Comes with all the appliances including the washer & dryer. Great location with easy access to highway 20. Must see! Call to schedule an appointment today. Newer Townhome! This unit has all the amenities- central vacuum, central air conditioner, tile floors, solid surface countertops, the list goes on. Comes with all appliances including washer & dryer. Rent includes some utilities and HOA Fee. Located in the Pheasant Ridge Townhome subdivision. You will be living in style. Complex boasts 2 playgrounds, volleyball pit and basketball court. Call to see today. Nice 3 bedroom, 2 bath home with a full unfinished basement. Located in a great neighborhood near schools. Coming Soon! New McKinley Meadows Townhomes. North West corner of N. Middleton Rd. and Cornell St. Luxury 3 bedroom 1.5 baths townhomes will have granite countertops,, central a/c, great location across from Foote Park. Within walking distance to Mill Creek Elementary School. 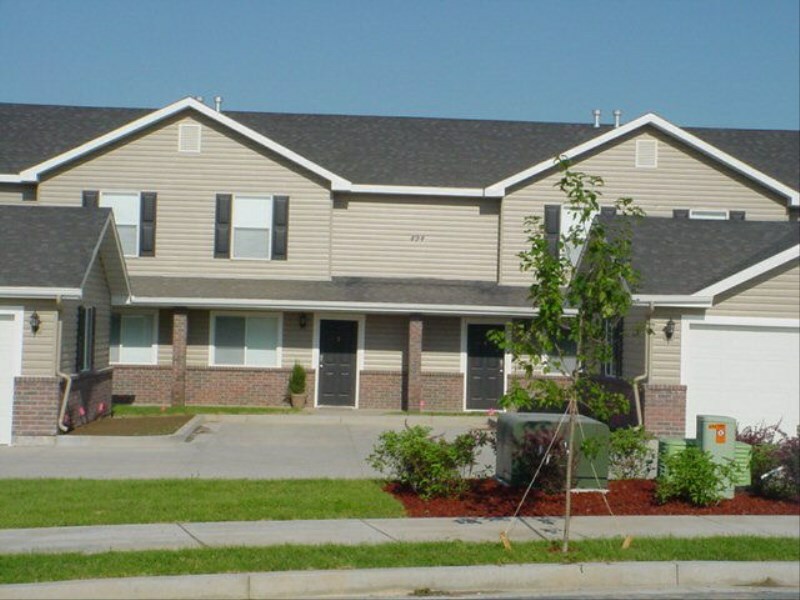 Call or apply to reserve your townhome today!